The Berwick Tennis Club Annual Championship Tournament 2018 was held on Sundays 21st and 28th of October to crown our best Ladies and Gentlemen for the year. The format was based on round robin and followed by knock-out rounds for the finals. 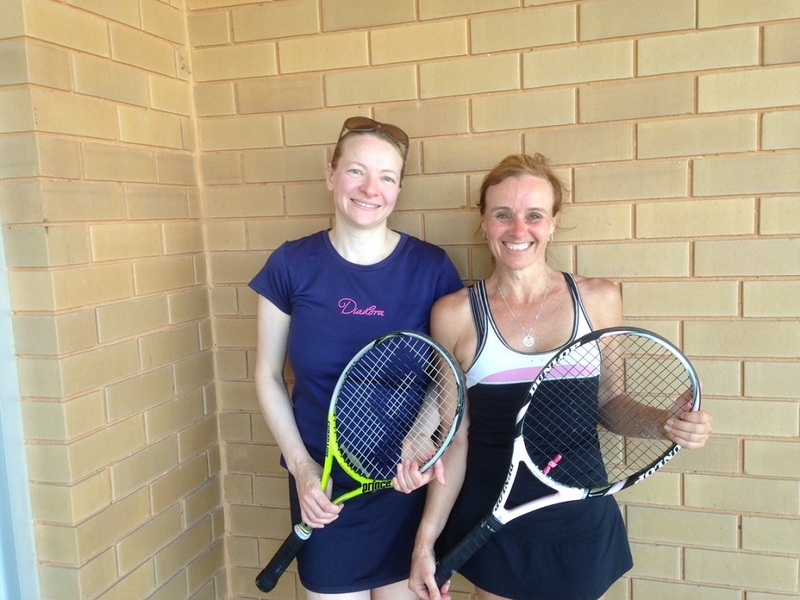 Club members competed to be the Ladies singles and doubles club champions; and Gentlemen’s singles and doubles club champions. 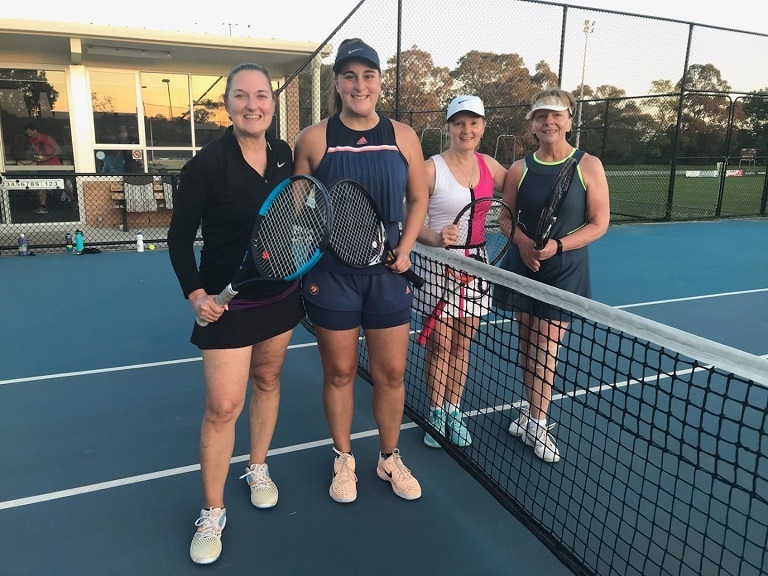 The tournament was again well contested by club members which saw 4 Ladies competed in singles and 3 pairs of Ladies competed in Ladies doubles. 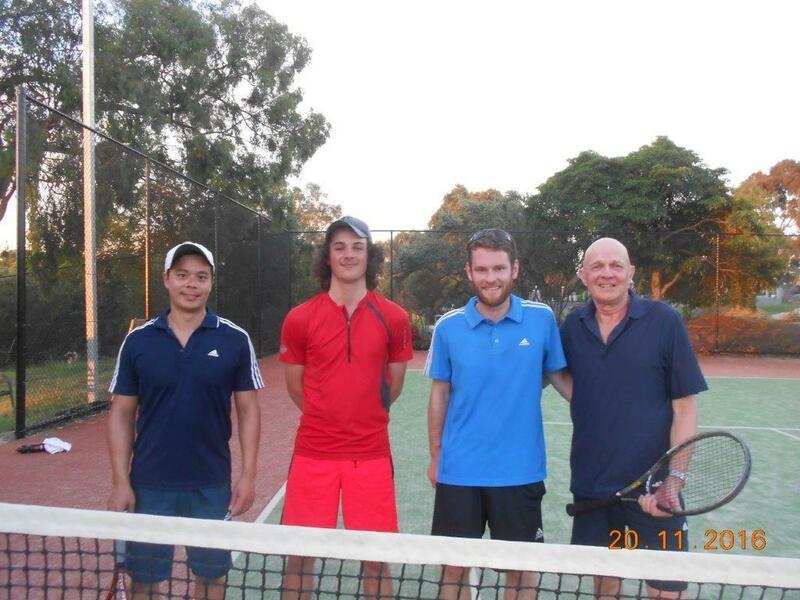 Whilst 16 Gentlemen competed in singles and 9 pairs of men competed in the Gentlemen’s doubles. The Ladies events were concluded on the first Sunday, whilst the larger field in the Gentlemen’s competition necessitated that the competition continued to the second Sunday. 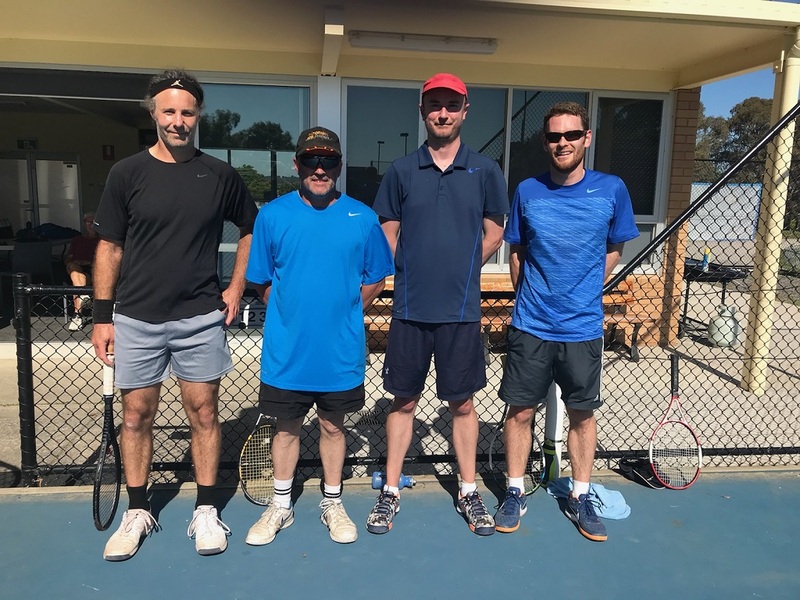 Fantastic weather served on both days, along with the BBQ and refreshments which helped create a great atmosphere for the players, young and old, getting together to enjoy great tennis. 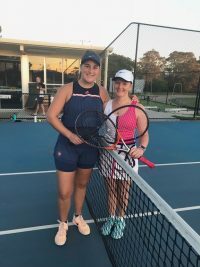 There was plenty of high quality competitive tennis played throughout the tournament, especially in the finals which drew a crowd of spectators hanging on every shot. The trophy presentations will be made on the clubs ‘Christmas Function’ at the Club rooms on Saturday night 15th December. Some photo’s taken on the day are below (click on image to enlarge). I found the Bruce Cup experience really good. 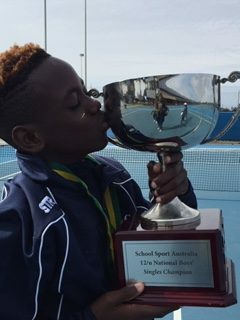 The tournament was held over two venues in Adelaide over five days. It was good that there was teams and individual events in the same day. So I had to be ready for both. It was also good that the teams were first, that sometimes you can play that same person in the individual event also. It was good because you can adjust your game plan or stick with it. In the quarters, semis and finals of the individual event I played the same people that I had already played in the teams event. 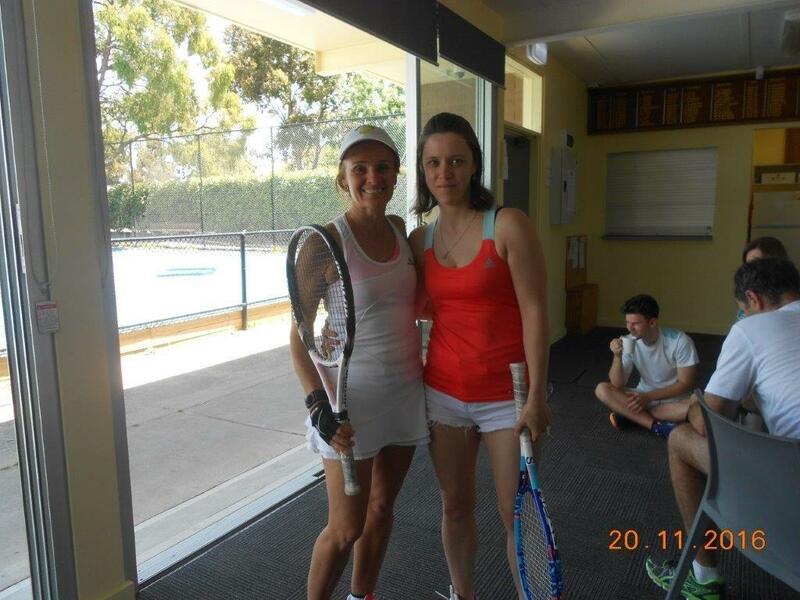 In the final I played really well. 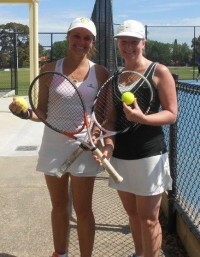 I was 4-3 down in the first set, dug deep and ended up winning it. 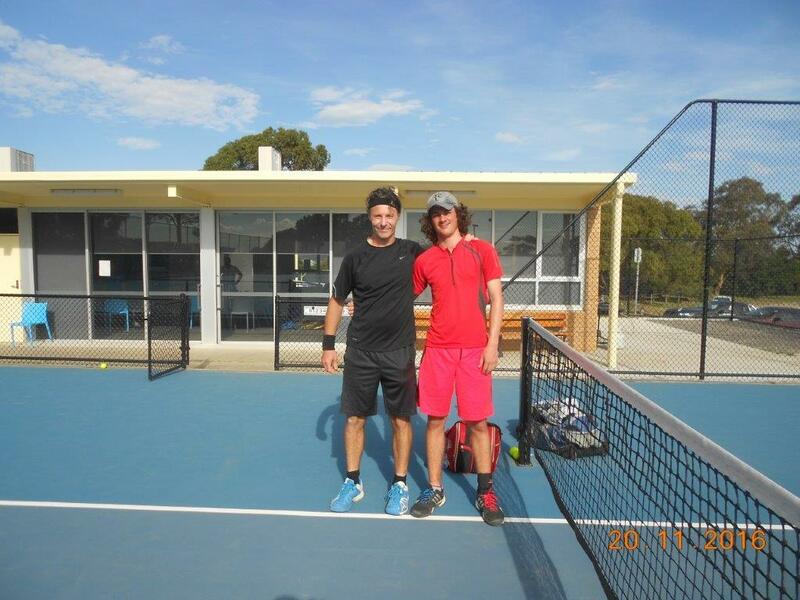 In the second set I broke his serve in the first game and kept my cool and stayed in front and won the match, 6-4, 6-3. 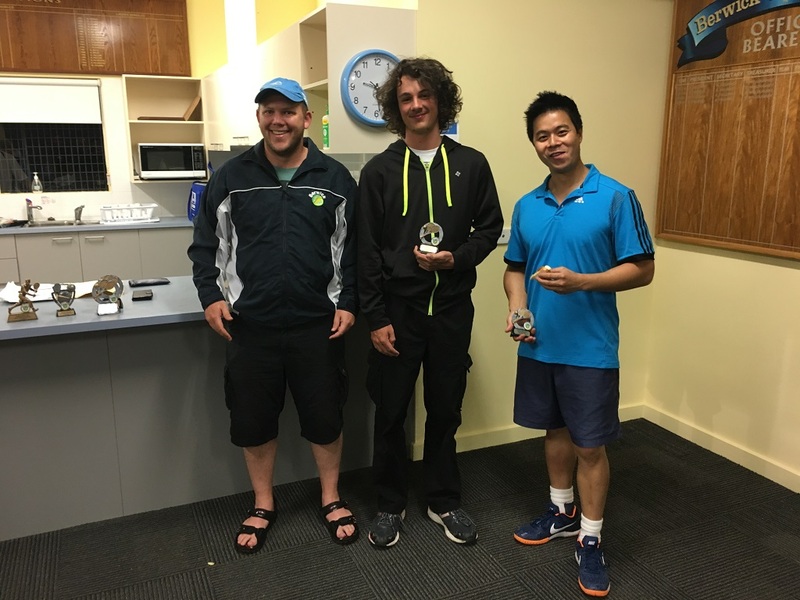 I served well throughout the tournament, I moved well, and was consistent and glad to win the tournament. 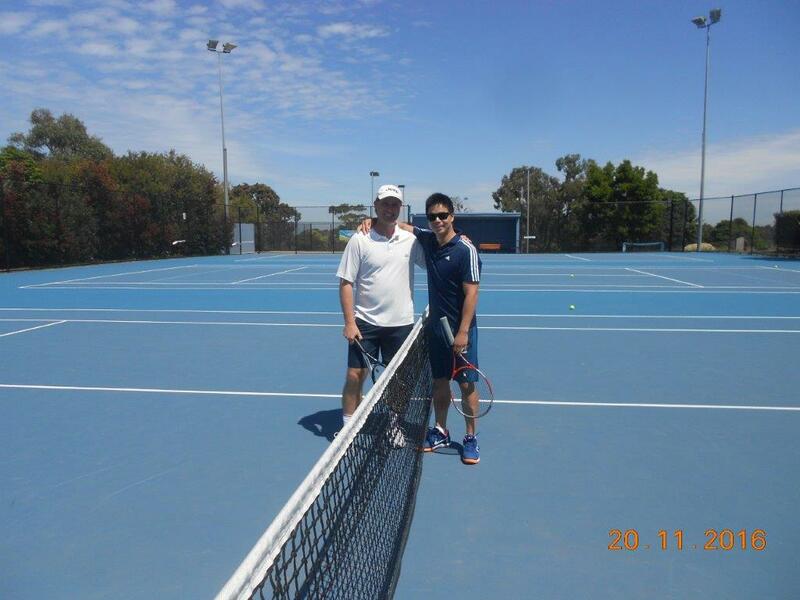 It was a well organised tournament, and I enjoyed my time in Adelaide. 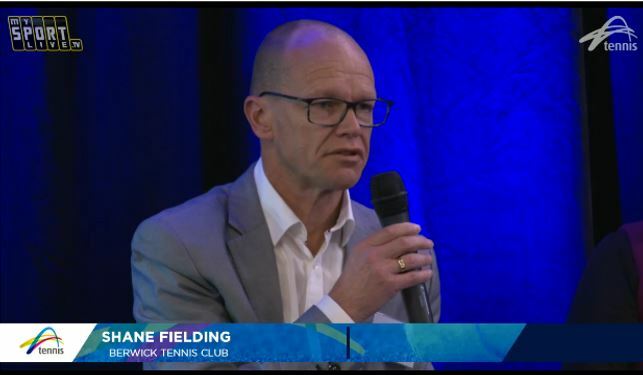 Club President, Shane Fielding, was invited to sit on the panel at a Tennis Victoria Community Tennis Forum at AAMI Park in July 2018. 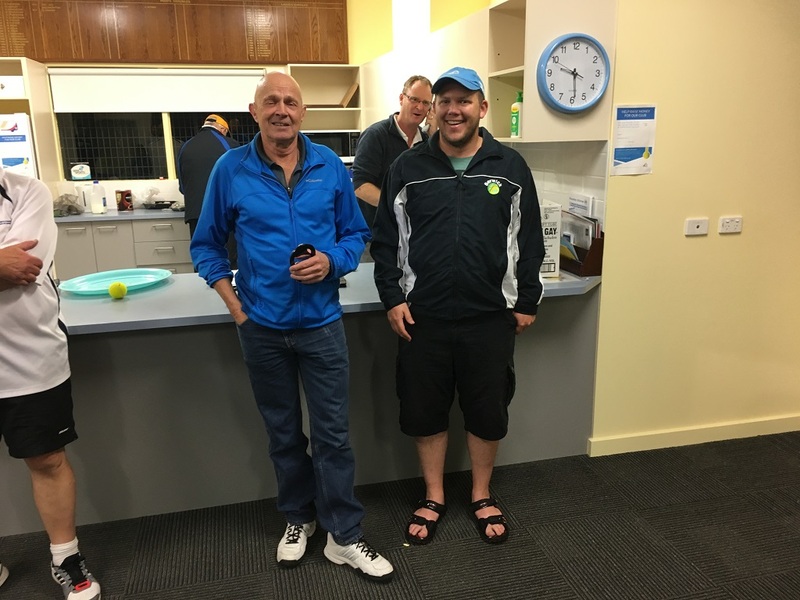 The topic was ‘Working effectively with local government’ and Shane was able to share with the audience, both in the room and live-streaming on Facebook, Berwick Tennis Club’s experiences over the last 10 years working with the City of Casey, to highlight the significant successes we’ve had in recent times and to provide some advice to other tennis club’s on the key areas we focused on that have led to these successes. 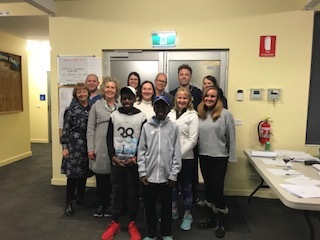 At the recent Berwick Tennis Club 2018 Annual General Meeting, Mudiwa and Maita Munyimani were both awarded Elite Player Support Packages. 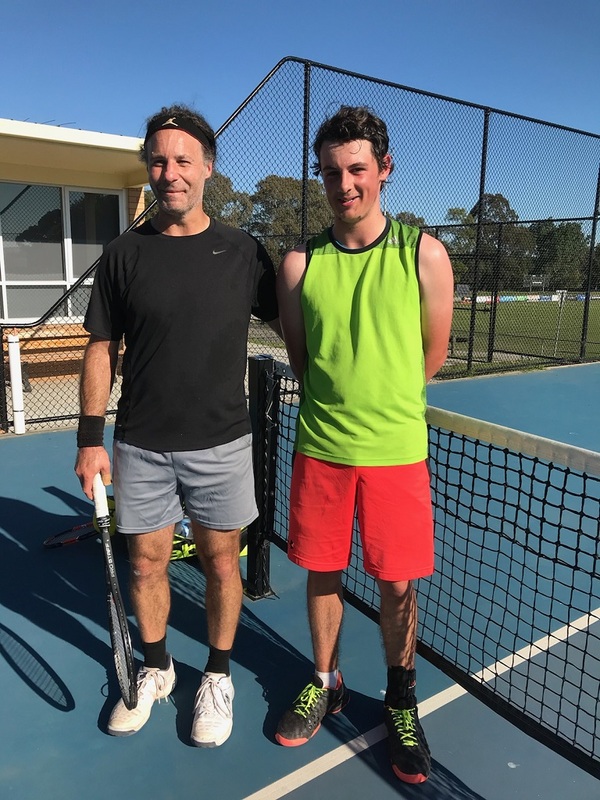 The support package is designed to provide financial, training and marketing support to any Berwick Tennis Club member who meets certain qualifying criteria. 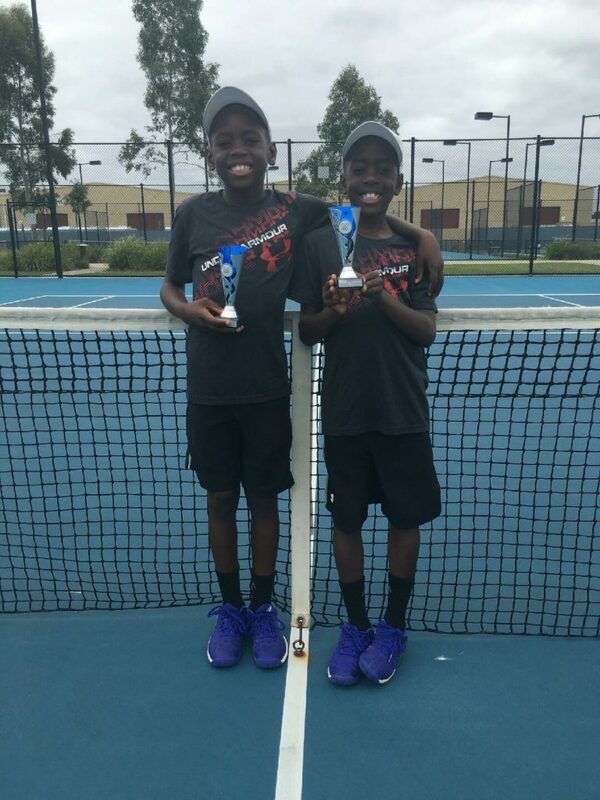 Mudiwa aged 12 and Maiti aged 10, have number one rankings both in Victoria and nationally in Australia for their year of birth. Well done boys. 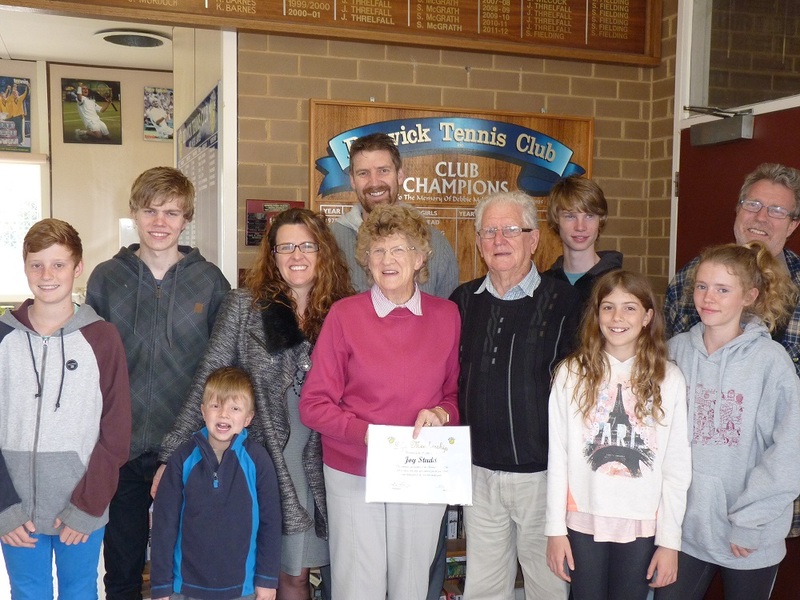 The Berwick Tennis Club is very proud of your achievements. 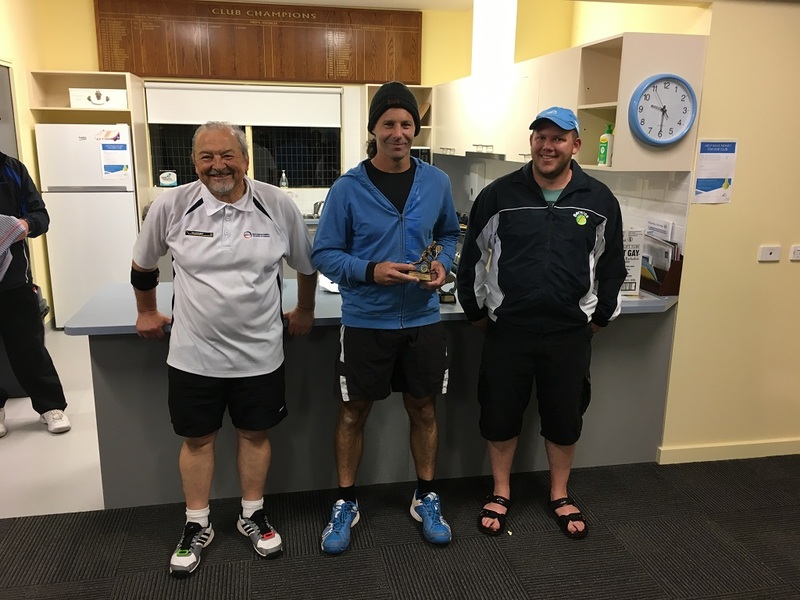 The Berwick Tennis Club 2017 Senior Club Championships were completed on the 12th November. 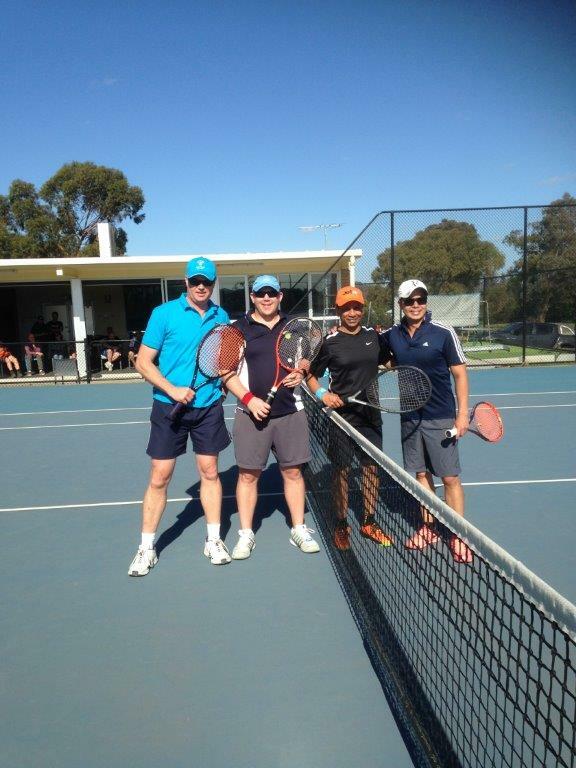 The annual event was contested by the Ladies and Gentlemen who were current financial members. The event had good entry field once again. The event went over three Sunday weekends, with a round robin format on the first Sunday and followed by knock-out rounds to finals. The event ran as well as expected with some minor detours along the way but the weather was kind once again. 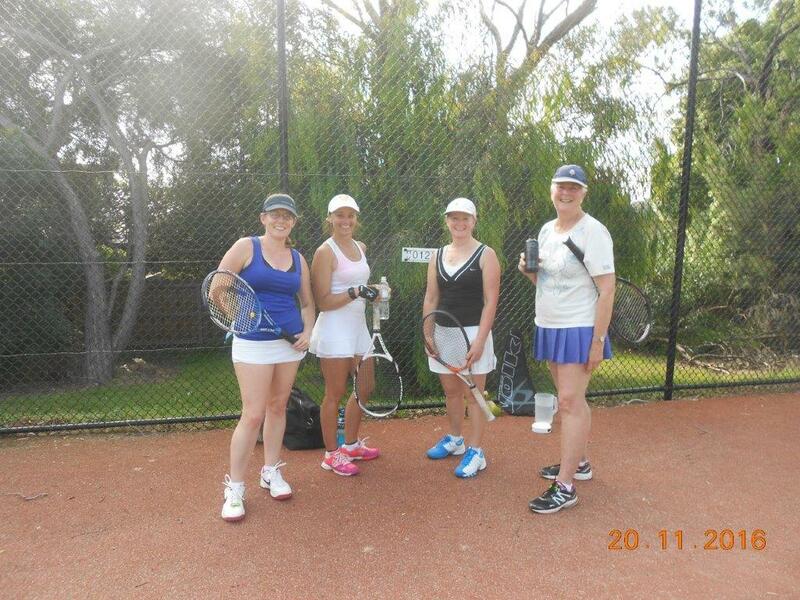 The Ladies singles and doubles was completed on the first Sunday. Thank you ladies for participating. We would like to thank all the club members who participated in this annual club event. 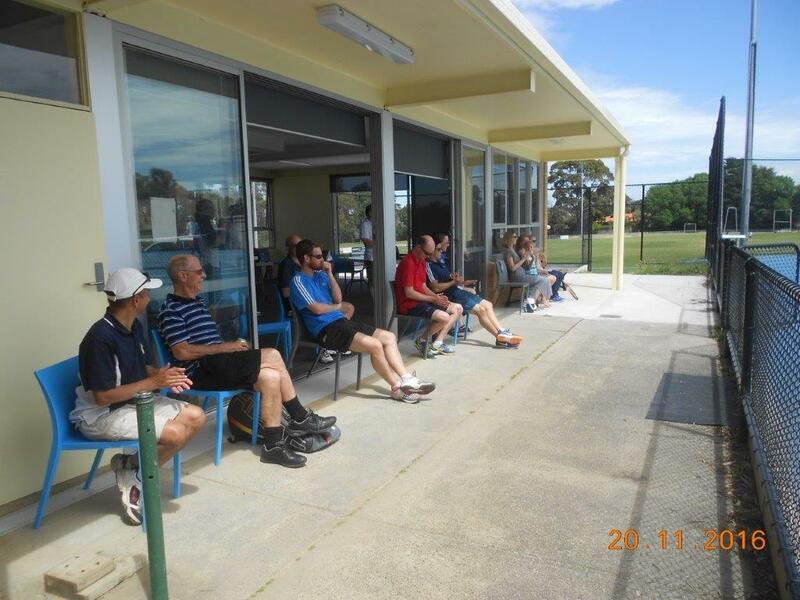 It’s a great enjoyable social gathering for all who attended and took part in competing. Hoping to see the event getting bigger and better next year once again. The presentations were held at the Club’s Christmas Party on the evening of Saturday 16th December 2017. The 2016 club championship is done and dusted for another year. Many thanks to all that participated in all the events. 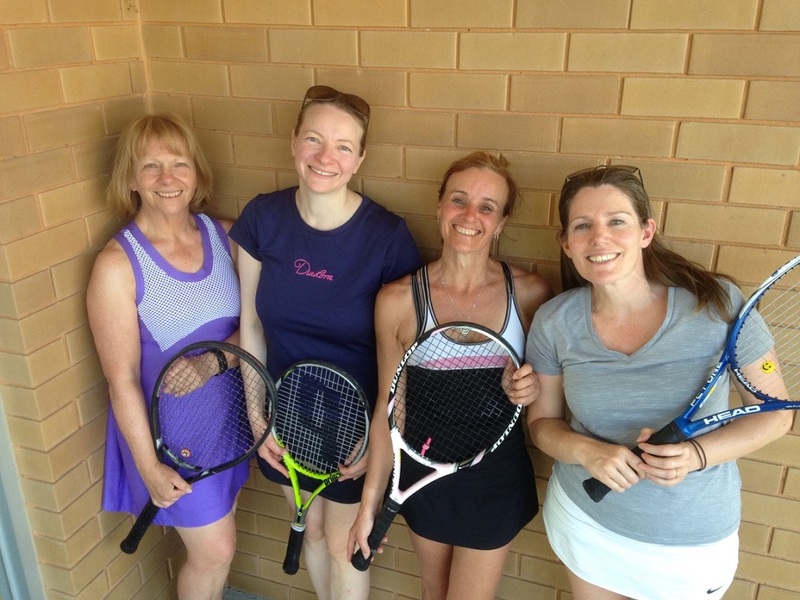 This year we had the ladies involved in the championship after a long absence of over 20 years and this created a greater atmosphere among all members who participated. This year was bigger and better with larger entry fields. 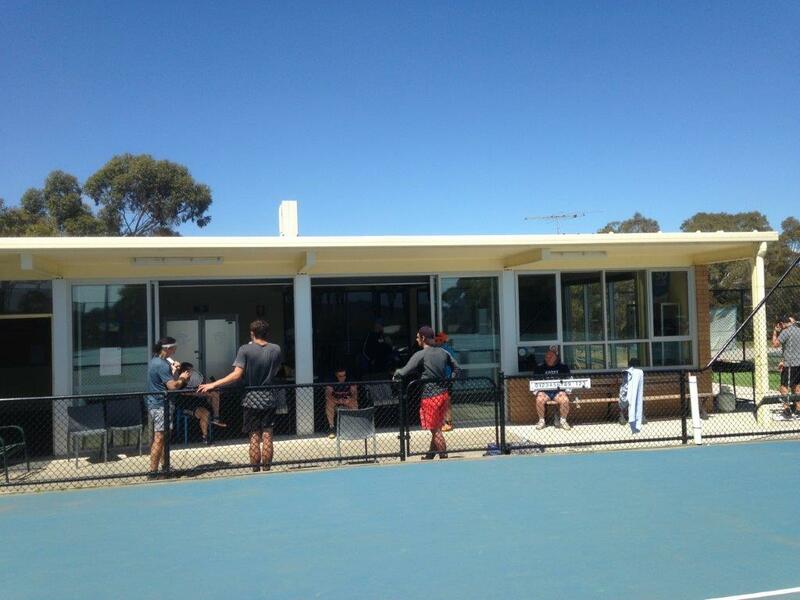 There where 20 mens singles, 18 mens doubles, 3 ladies singles and 5 ladies doubles. Hopefully next year more ladies would participate. The championship started on a bleak Sunday morning but the weather held out for the rest of the day for us to conduct the round robin events. This gave the opportunity for players to compete in at least 3 or 4 sets against different opponents. 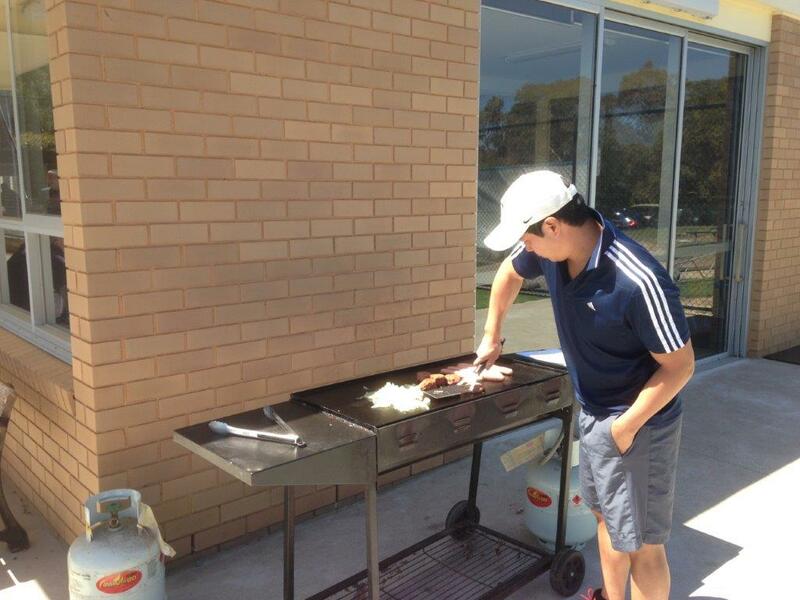 BBQ and refreshments were also enjoyed during the event. 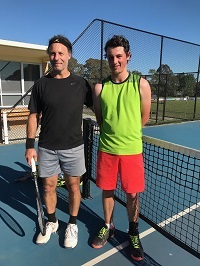 The following Sunday concluded the championships in fantastic warm to hot weather during the day and great quality tennis was on exhibition for all to watch, especially the up and coming young guns. Again many thanks to all that were involved in the club championships and hopefully next year will be bigger and better, so spread the good word and be in it for 2017. Some photo’s taken on the day and a couple of weeks later when trophies were presented to the men (click on image to enlarge). 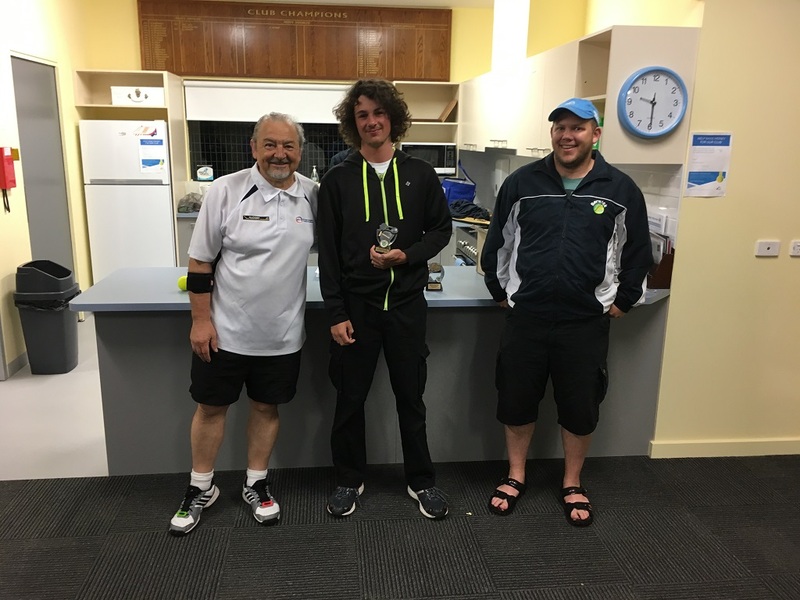 Berwick Tennis Club’s very own Abbey Beck has had an exciting 2016 after being chosen as a 2015 ANZ Tennis Hot Shot of the Year nominee. 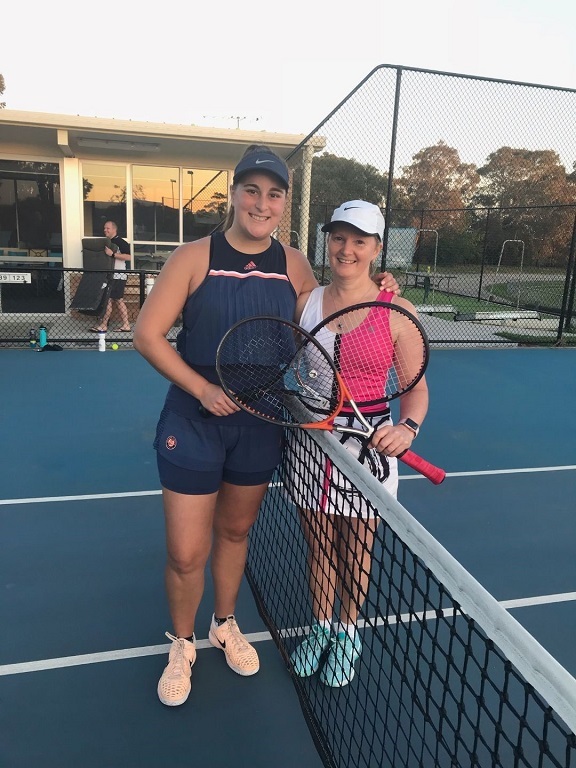 Abbey was featured in January 2016’s Tennis Australia magazine, as well as the local papers after her week at the Australian Open, and a follow up article appeared in the May 2016 edition of the Tennis Australia magazine after her lesson with Alicia Molik. 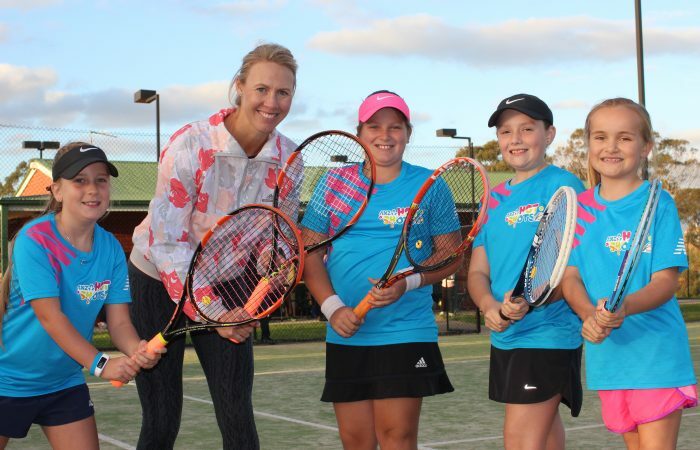 Below is the extract from the January Tennis Australia magazine article, some photos from the Australian Open and lesson with Alicia Molik as well as a link to the article that appeared in the Star News in January 2016. 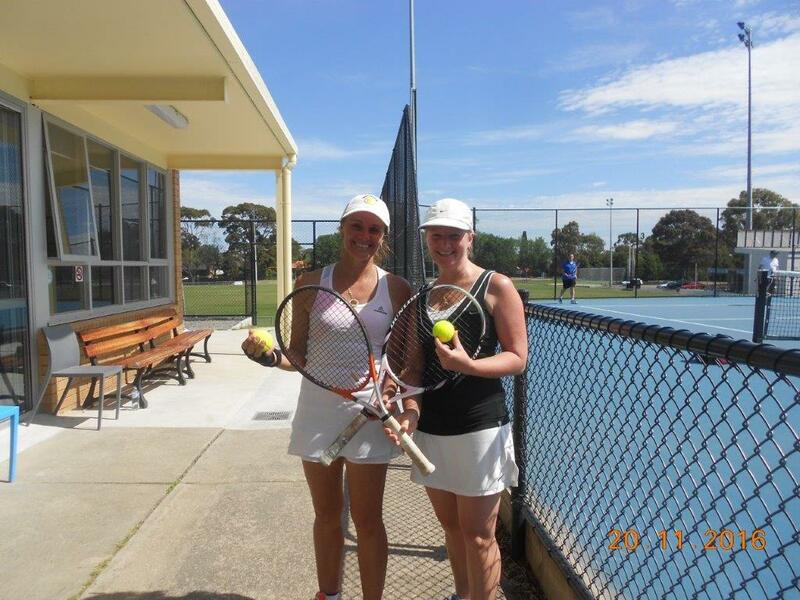 “Abbey Beck from Berwick, Victoria, was chosen as a 2015 ANZ Tennis Hot Shot of the Year nominee. 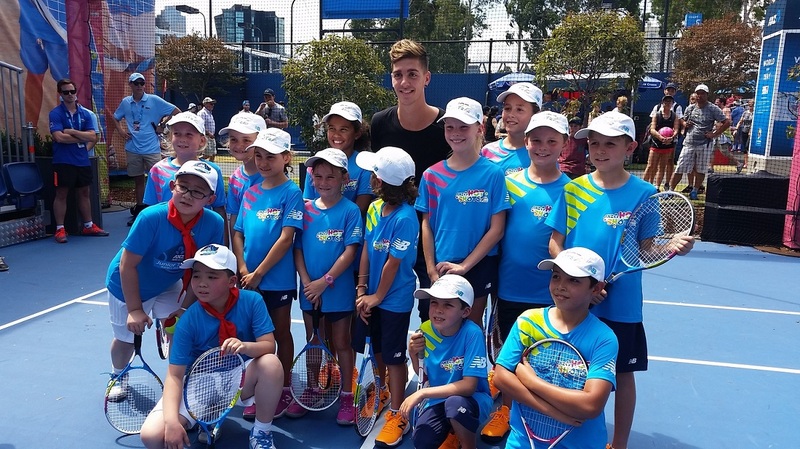 The annual ANZ Tennis Hot Shot of the Year competition recognises twelve budding tennis stars from around Australia for their participation, enthusiasm and enjoyment of the game whilst demonstrating sportsmanlike qualities amongst their peers. During 2015, one participant was recognised each month and declared a nominee. 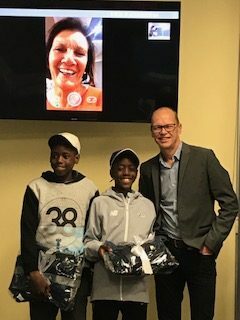 In January this year, Abbey, along with the other 11 nominees from around Australia had a VIP experience at Australian Open, including a behind the scenes tour of the tournament, the chance to watch some of the world’s best on court and the opportunity to rally with Molik on Rod Laver Arena. 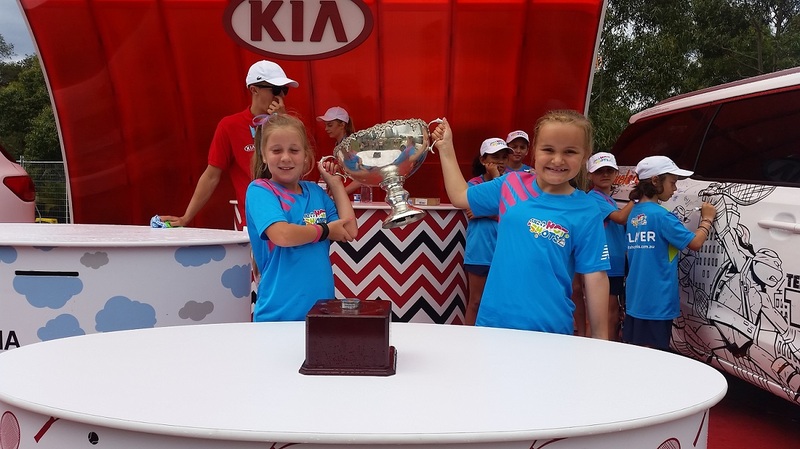 Abbey and her family enjoyed a week staying at a hotel in the city, and free passes to Rod Laver, amongst many other wonderful experiences. Below is a link to the article that was in the Star News in January 2016. 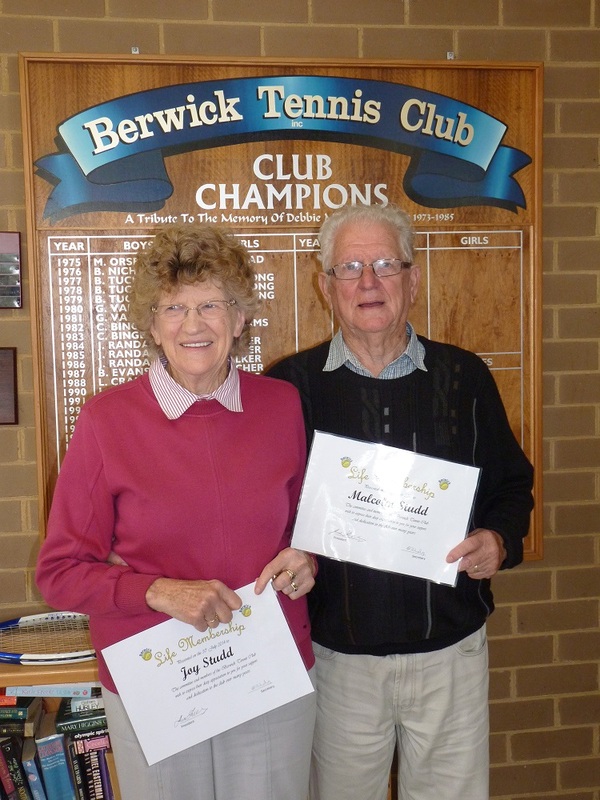 At the 2014 AGM, we announced Life Membership Awards for Joy and Malcolm Studd. 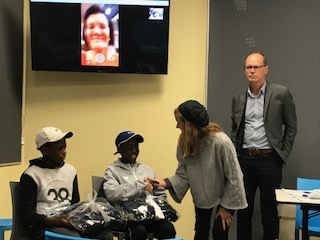 As Joy and Malcolm were away on holidays at the time, a special presentation was made at a recent Thursday morning social gathering. It was great to have many of their family members also present for the presentation. Both Joy and Malcolm have been wonderful members, supporters and players of the club for many years. 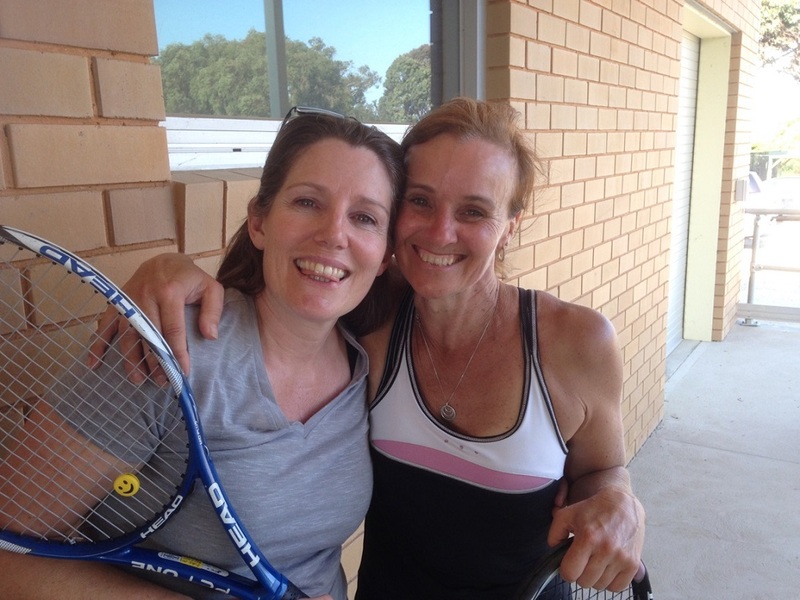 In supporting Joy’s nomination, Marjorie Chilver recalls many great memories of playing mid-week ladies with Joy including her forehand drive down the tram lines and her wonderful cooking that ensured everyone looked forward to mid-week ladies lunches when Joy was rostered on for the main course or dessert. Joy also took great pride in looking after the various garden beds at the tennis club, spending many hours over the years planting and weeding the gardens. 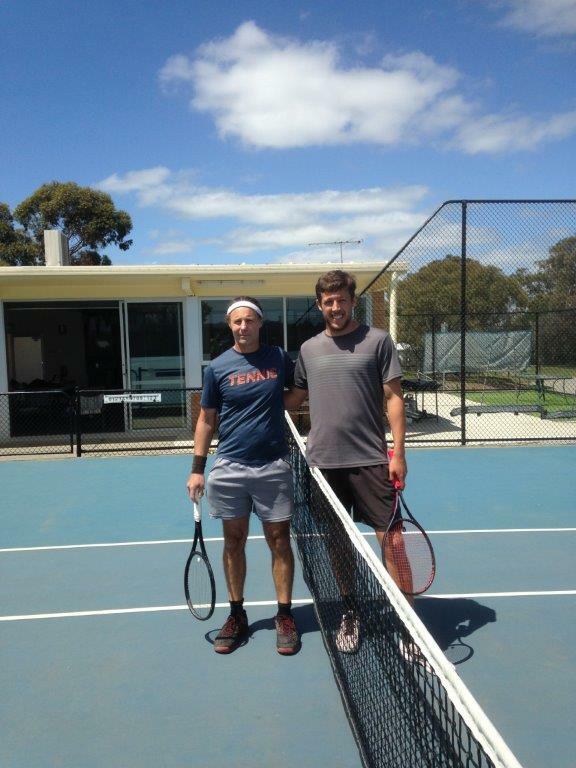 Both Malcolm and Joy also organised the very popular Thursday morning social game, bringing together past and present tennis players for a regular social hit and get together. 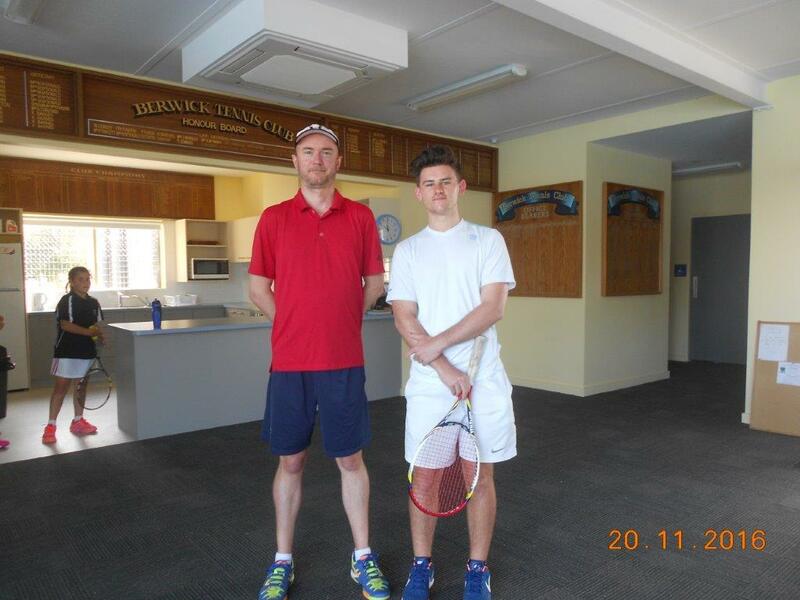 Malcolm has played senior tennis and night tennis at the club over many years. Congratulations Joy and Malcolm Studd. 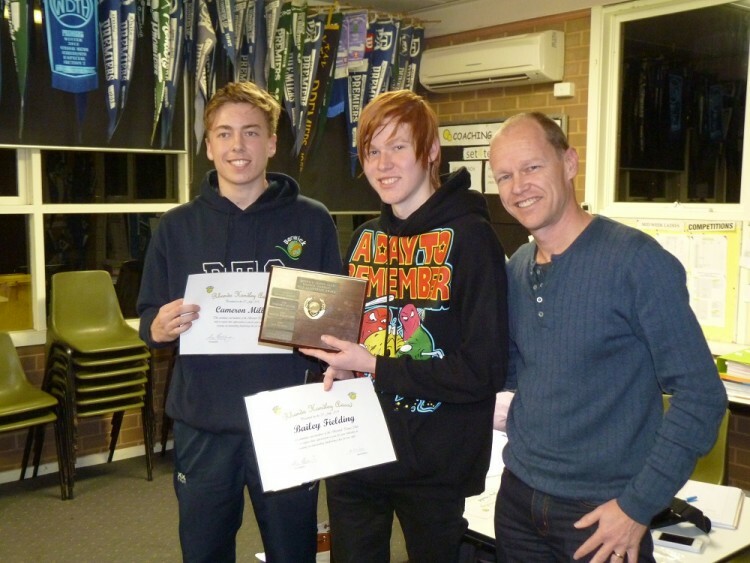 At the 2014 Berwick Tennis Club AGM, we presented the Rhonda Handley Award to two of our junior members, Cameron Miller and Bailey Fielding, for their work in developing the current Berwick Tennis Club customised hoodies. The hoodies have been very popular with our members and have been a fantastic fund raiser for the club. Well done guys. Kim Fielding received the Rhonda Handley Award in 2013 for outstanding commitment to the club. Kim sits on all three committees, being Secretary to the Berwick Tennis Club, is on the Mid week ladies committee and also junior committee. She stocks the canteen supplies, generates our newsletter, assists with fundraising and merchandising.